I chose to undertake my elective in Kandy, Sri Lanka as it was somewhere I’d never been before. Being a large city right in the centre of the country, there was plenty to do in my free time. 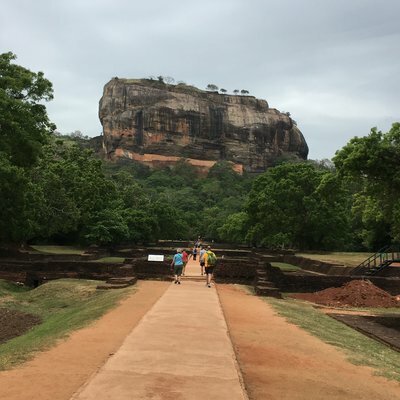 I’d heard a lot about Sri Lanka from other students at my university, so I knew it was a country that I wanted to see for myself. Work the World were great at planning and preparing my trip with me. I was actually in direct contact with the member of staff who ran the Sri Lanka programme. They really knew what they were talking about and answered any question, no matter how small. Prior to my departure, I shared my clinical interests with Work the World using their online placement planner. They followed up with a comprehensive phone call, highlighting what I should expect from the departments I was going to spend time in. Entering into an unfamiliar mental health setting, the information they provided was crucial. Many practices and treatments were extremely different to the UK. But more on that later. The team in Sri Lanka were brilliant too. They were always present, offering support and guidance with everything from our hospital placements to travel plans. We felt totally safe and supported. The team took us out on a city orientation on our first morning. They showed us where and how to exchange money, where to buy local SIM cards for our phones, and where to find the best bargain souvenirs! On our second day, a car picked us up from the Work the World house and took us to our placement hospital. We underwent an introduction with the Chief Nursing Officer who then took us on a full hospital induction. At the main hospital entrance, we saw patients being rushed into A&E. Some were laid on the floor in corridors, and there were hundreds in OPD queues. It was a scene I’ll never forget. Unlike in the UK, outpatients weren’t given specific appointment times; they were only given a date. This meant patients often waited hours to be seen. It reminded me to be grateful for the systems we have in place in the UK. 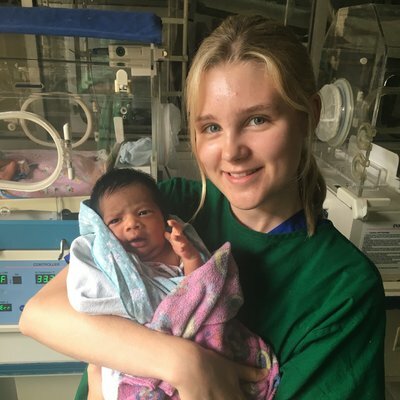 As I was only in Sri Lanka for a limited amount of time (a month seemed like a lot, but it really wasn’t) I wanted to spend time working in as many departments as possible. Work the World were really accommodating and sorted this out for me straight away. I ended up spending time in the mental health unit, OBG and PBU/NICU. 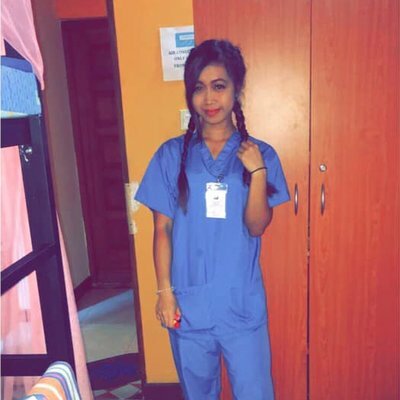 In the UK, I study mental health nursing. Exposure to other nursing fields was valuable in that it gave me broader knowledge, contributing to my development as a nurse. 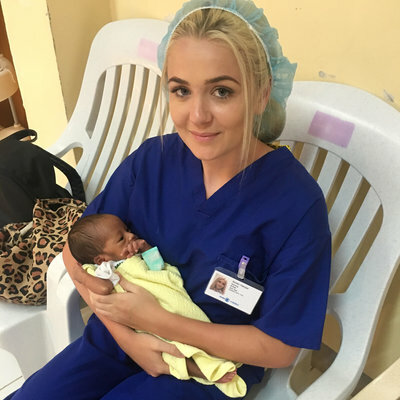 I even spent time in theatre, watching C-sections and other gynaecological procedures. In the labour room I saw babies being delivered and monitored, and learnt a lot about neonatal development. The nature of cases in the hospital’s mental health department was similar to that of the UK. But, due to a lack of resources, there were noticeable differences in practise. Patients of all ages stayed on the same ward, for example. 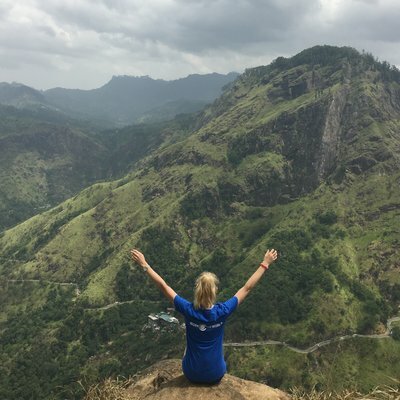 Sri Lanka had no community mental health services. Once discharged, there was a dearth of support for patients. This often meant that they had to leave their families to care for them. One day, I went to visit patients at home with two of the ward nurses. We met people in some of the most deprived parts of Sri Lanka, administering depot injections as we went. It was surreal. 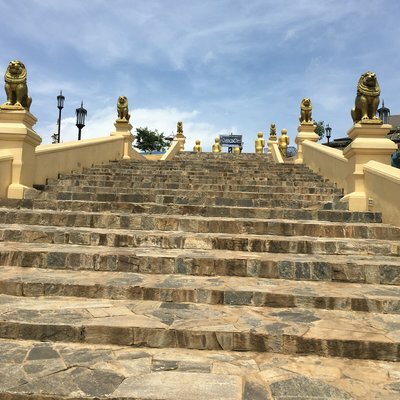 We took full advantage of our free time as there were plenty of places to visit and plenty of things to do in Sri Lanka. Highlights included visiting The Temple of the Tooth, seeing elephants, and going white water rafting to name a few. 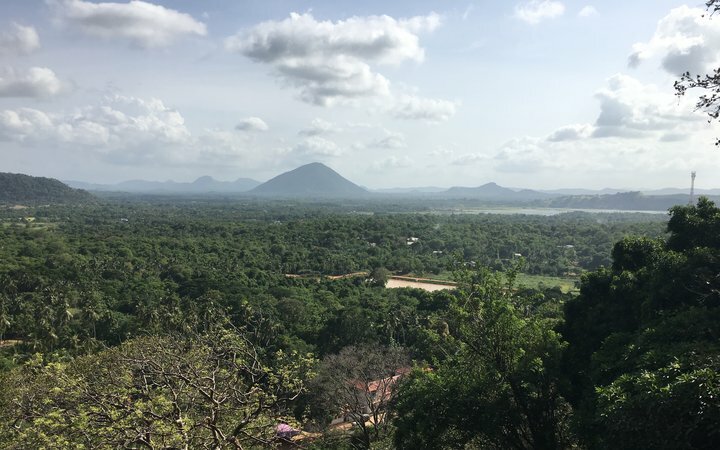 We travelled to the Cultural Triangle, went to Dambulla, saw the Golden Buddha, hired bikes to explore ancient temples and ruins, and went on a safari to see wild elephants. 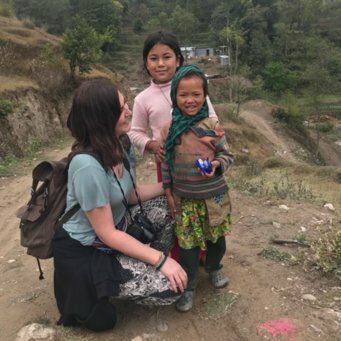 If you’re unsure about doing an overseas elective, don’t be. I was, initially. But I assure you Work the World support you through the whole process and you’ll have an unforgettable, once-in-a-lifetime experience.